The IMCA is the professional institute for management consultants and business advisers in Ireland. Our members cover the spectrum of practices and embrace a wide range of sectors and expertise. 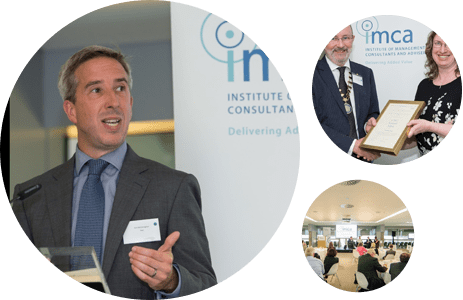 The IMCA runs a programme of events each year targeted to meet the needs of the consultancy profession with a mix of professional development, networking, briefing and social events, as well as a major conference every second year. Each week we showcase members and practices of IMCA in terms of the services they provide, their views on consultancy and their advice to new consultants. Starting with Board members, we will go on to feature a range of members and practices. expertise of consulting practices within IMCA. If you are a practising consultant you can join the Institute as an individual member by completing an online Application Form or if your practice is an Accredited Consulting Practice you can join as a member of that practice. If you lead a consulting practice, you can join as an individual member and / or your practice can become an Accredited or Registered Practice. Clients or other interested parties can validate here whether individual consultants or practices are members of IMCA, and their accreditation or practice type respectively. The Consulting Guide documents the key aspects of running a consultancy practice from start-up to ongoing marketing, assignment management and collaboration. It comprises a mix of guidelines, templates and links to external resources. The Consultants Network provides a platform for members to share knowledge, understanding and support, while offering clients access to a proven professional consultancy network with in-depth experience across all sectors. 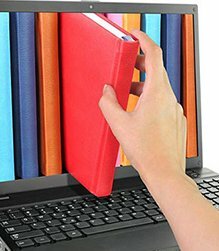 The E-Library repository of ‘best practice’ documents aims to showcase members’ expertise and demonstrate the professionalism of the Institute and its members. 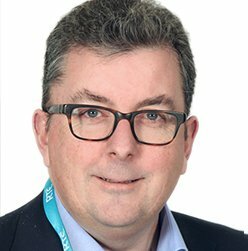 Martin Markey President of IMCA is MD of Competitive Insights an IMCA Registered Consulting Practice specialising in market research; and stakeholder, consumer, customer and competitor insight projects to address market challenges and improve performance. 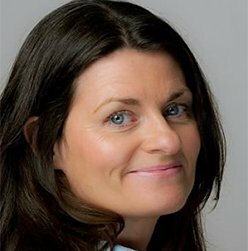 Marrita Kavanagh is Director of Pinnacle Project Partners, an IMCA Accredited Consulting Practice offering pragmatic advice and results-driven programme management to top financial services companies. Helps executives select, shape and manage the initiatives that will ensure their businesses survive and grow. 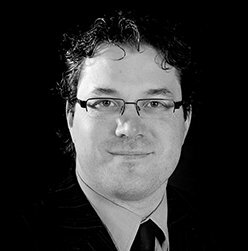 Frank Hannigan is Partner with StrategyCrowd, focused on creating shareholder value by driving growth. Working for ambitious management teams and investors, provides corporate solutions built on expertise in mapping and delivering growth strategies, and commercial due diligence for transactions / corporate finance. 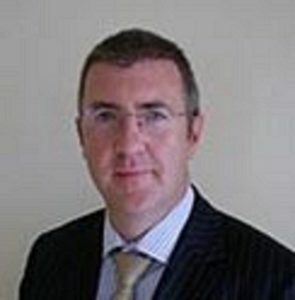 Alan Costello is Owner of Ruby Consulting, an IMCA Registered Consulting Practice in strategy and Innovation management consultancy, focused on profitable top line growth, with venture capital backed high-growth start-ups, scaling / exporting SMEs and MNCs. Also works closely with enterprise agencies, universities and the Horizon programme. 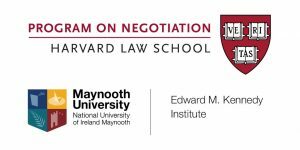 The IMCA has secured an exclusive concession on the ‘Harvard Program on Negotiations’ which is coming to Ireland for the first time, in partnership with the Edward M Kennedy Institute, Maynooth University. The ‘PON Dublin program’ is being marketed as the full Harvard experience, with Harvard certification. It is a version of Harvard’s world leading program that has been taught in Cambridge, Massachusetts for the last 30 years and will be delivered by Harvard Law School lecturer, Florrie Darwin https://www.pon.harvard.edu/faculty/florrie-darwin/ over 6th, 7th and 8th December, 2017, in Carton House, Maynooth, Co. Kildare. 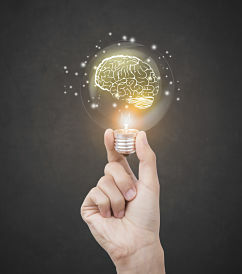 The program encapsulates six taught modules that span complex negotiations, tests beliefs and assumptions, deals with emotional and rational bias, and nurtures a range of competitive and cooperative negotiation strategies. Details of the program content are available here , there are only 30 places on the program. 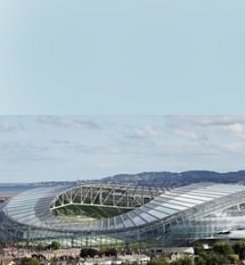 The IMCA has negotiated an exclusive €500 discount for members interested in attending the PON Dublin program, a level of concession that the organizers are not extending to other membership bodies. The market cost of the PON Dublin program is €4,000, so the concession price for IMCA members is €3,500. 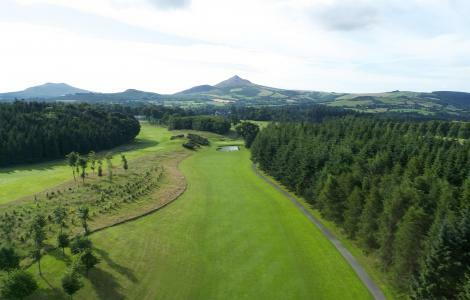 If you would like to reserve a place on the program please reply to admin@imca.ie and we will relay registration details and the discount code for use in making your booking. The global Certified Management Consultant accreditation and membership of IMCA as the professional body in Ireland for management consultants are both very important aspects of Voltedge’s recognition in the marketplace as a professional consultancy practice. 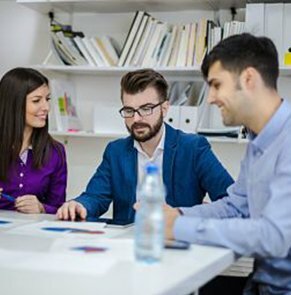 In operating as an individual management consultant it’s essential to have some professional standing which membership of IMCA provides as well as opportunities for Continuing Professional Development. When self-employed being involved in IMCA is important in allowing you to collaborate with like-minded people who work in your industry and to use members as a sounding board on projects. As a larger practice, we deem it valuable that our junior consultants are accredited as full Members of IMCA once they progress to consultant grade – this is important both for them and for us. We avail of IMCA’s professional indemnity insurance scheme which all practices today are challenged with and the scheme provides particularly good value. Profiling of practices is particularly important as well as the opportunity to collaborate on projects and find specialist skills. 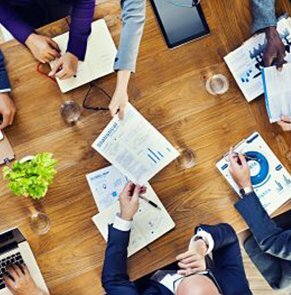 IMCA’s development events address issues of relevance to the consultancy profession and people can attend the events, and network and share war stories with other consultants. Being a member of your professional institute is extremely important in providing an endorsement of your professional standards as well as opportunities for fellowship and exchange of ideas with members who encounter the same problems and may have similar ideas. 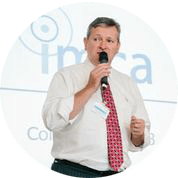 Since IMCA represents the management consultancy profession in Ireland it’s important that the larger practices are involved and the Board thus has a blend of larger and smaller practices.